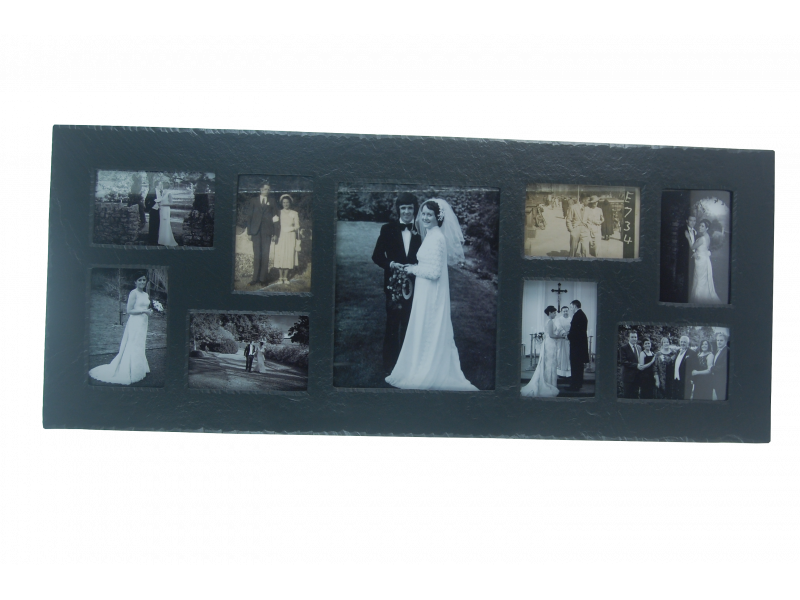 A photo frame with the couple's photo(s) in it makes a lovely wedding present especially if the photo(s) was/ were taken by you. 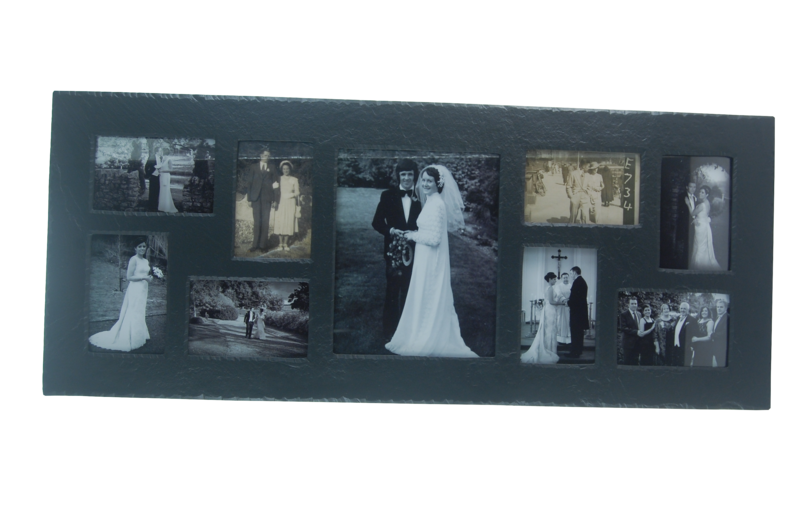 You can opt for a single, double, triple or even quadruple photo frame or you can have a frame made to your specific requirements. Just send us the photo(s) you took at the wedding and want included in the photo frame by email, the address to where you want it sent, phone no. of the person who will receive the parcel from the courier and we'll take care of the rest. The frame in the picture here was made to specific measurements and design.